We supply a wide range of baths suitable for use in academic, high tech and industrial laboratories from leading manufacturers including Julabo, Grant Instruments and Clifton. Used for when you need to keep things at a controlled temperature, you can choose from analogue baths, digital baths, unstirred baths, shaking or transparent baths, plus many others. 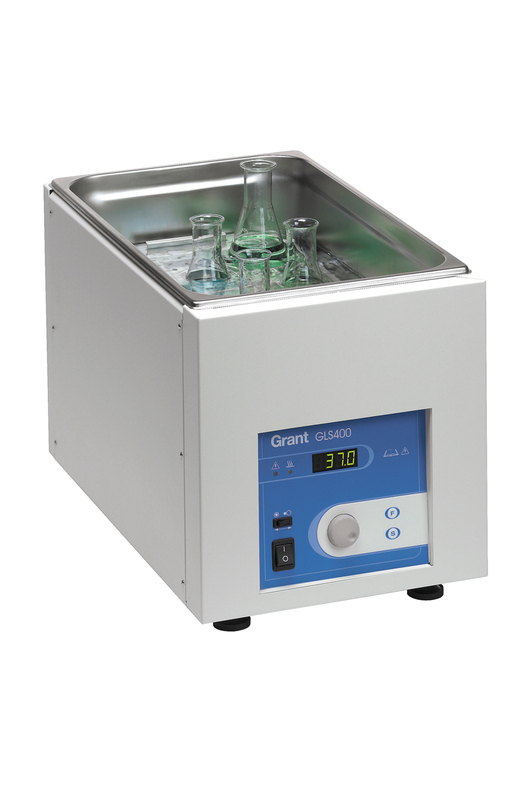 Ultrasonic baths used for highly efficient cleaning and refrigerated baths primarily used for cooling are also available, plus a range of accessories. Call us now and we can help you choose which product would be best for your needs.